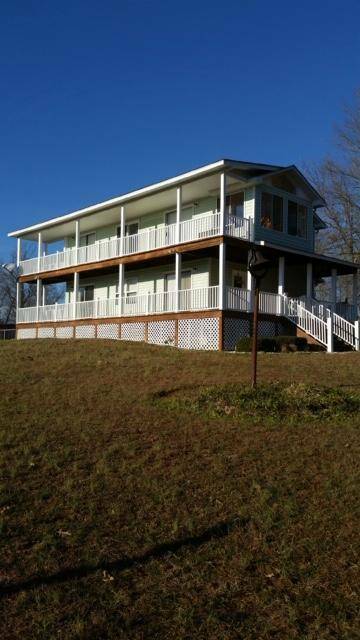 Beautiful property in the county seat of Mecklenburg County. 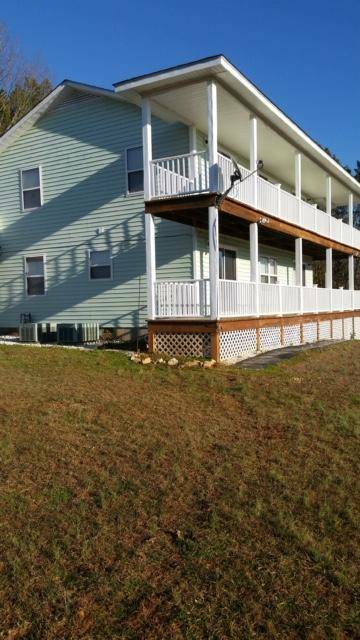 Minutes from Lake Gaston and town of Boydton. Less than 5 mi to New Billion Dollar Microsoft Complex. 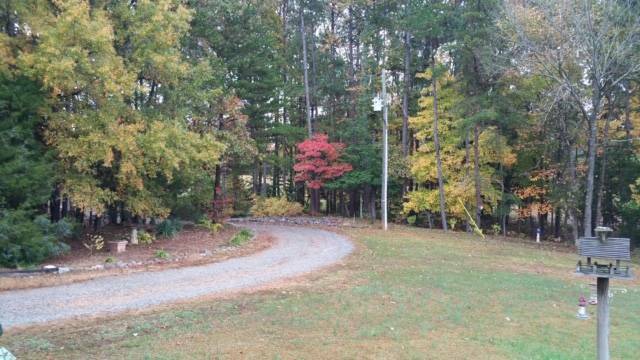 Property has beautiful scenic views all around. 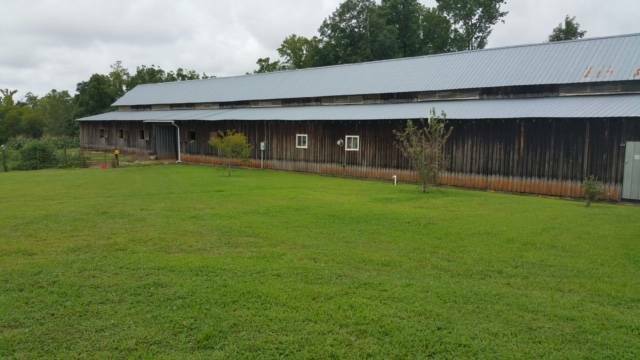 2 gorgeous fenced pastures, one with a large pond, and a huge lighted fenced arena. Property is approx. 60 miles to Raleigh and 90 mi to Richmond. Home is 3 bedroom 2 1/2 baths. 2624 sf. Built in 1991. 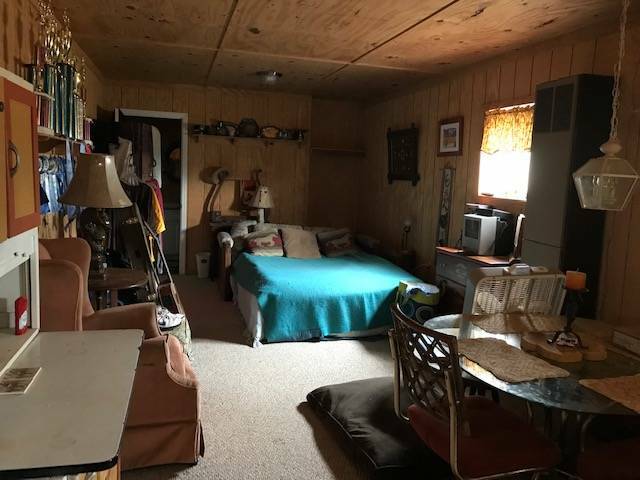 Two bedrooms and 2 full baths on main level . Eat in Kitchen and living room. Beautiful hardwood floors thru out. 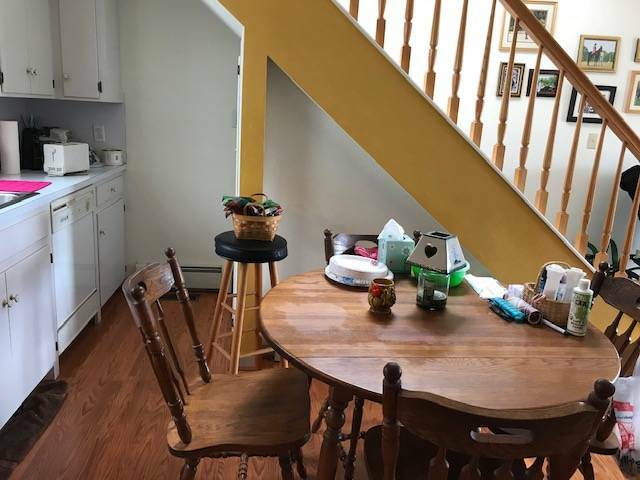 The upper level is a huge family room and 1/2 ba. Part is being used as third bedroom. There is a room off the kitchen that was used for a beauty salon and is still set up. There is a separate entrance for that. There is wrap around covered porch on both levels where you can sit and look out over the beautiful scenery and the horses. 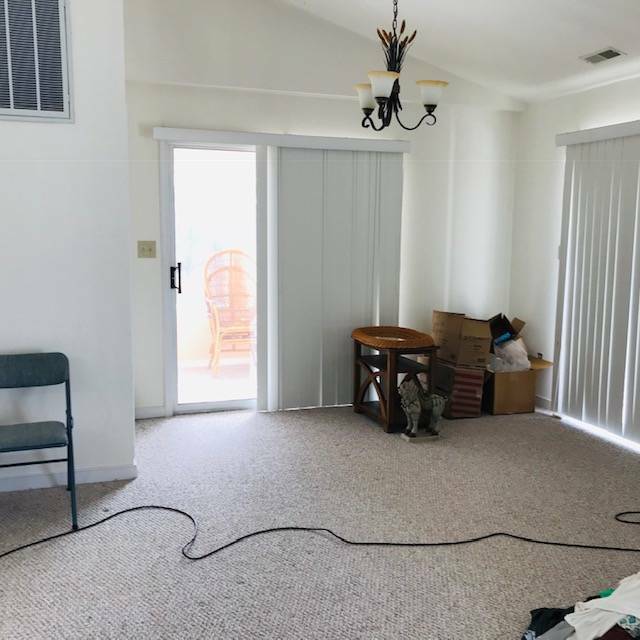 Lots of sliding glass doors to access the porch on both levels. Nice Large windows through out. The hand railings and rails are vinyl for easy upkeep. Home is handicap accessible. 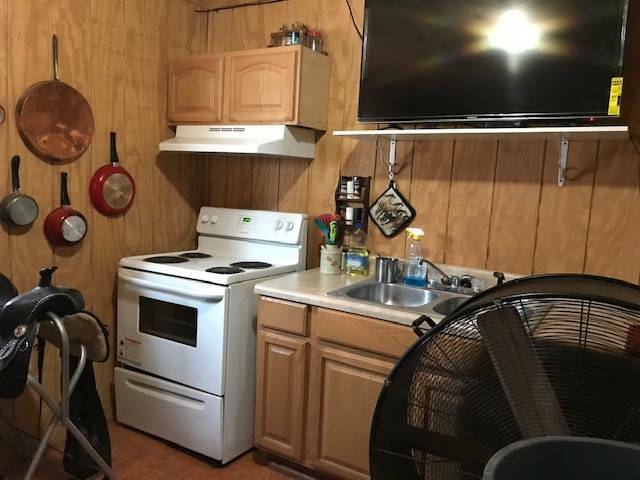 In a separate building is a trainers studio apartment with kitchen and bath. Absolutely gorgeous pastures and a pond on this property. 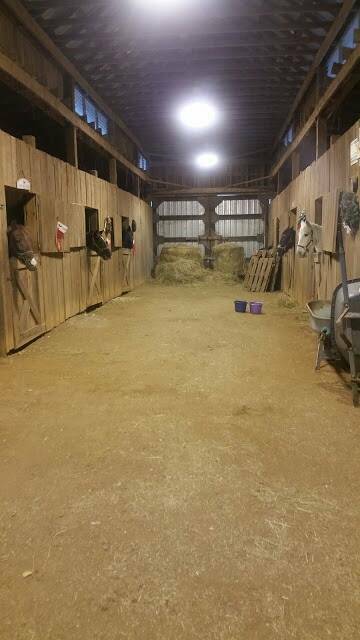 Large Riding arena in the main pasture near the barn. Very private. 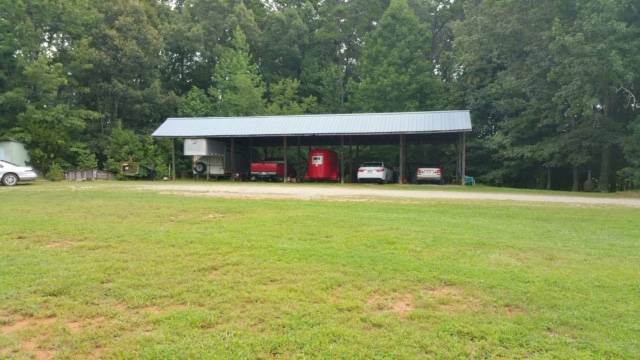 There is a 5 bay pole shed for your horse trailers, trucks and cars that is near the house. 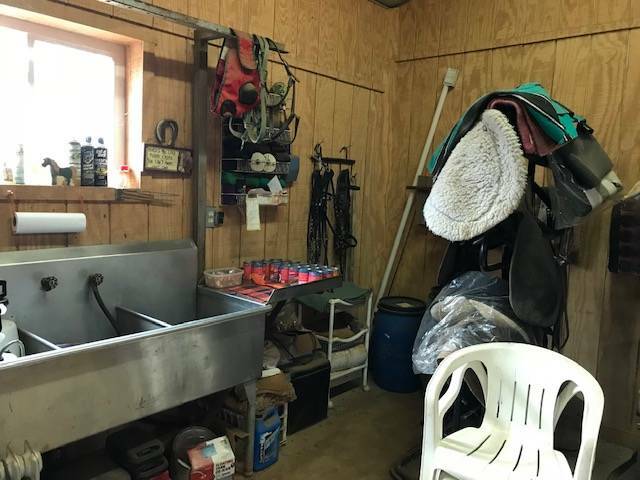 An 8000 sf barn with 12 stalls, a separate wash room with sinks and hot water and tack room with saddle racks. 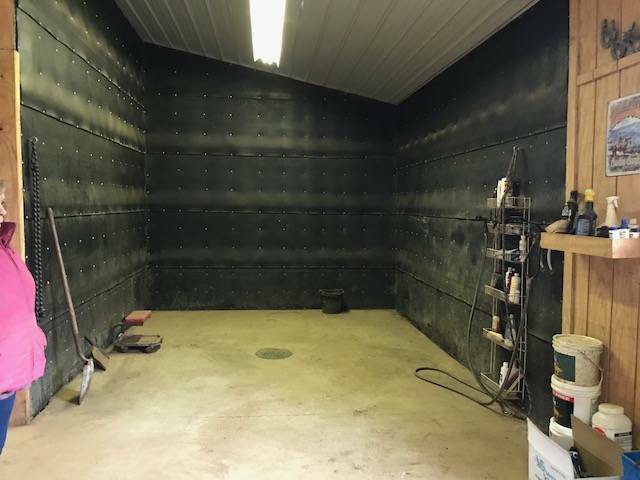 There is a place for feed storage, and shaving storage as well. 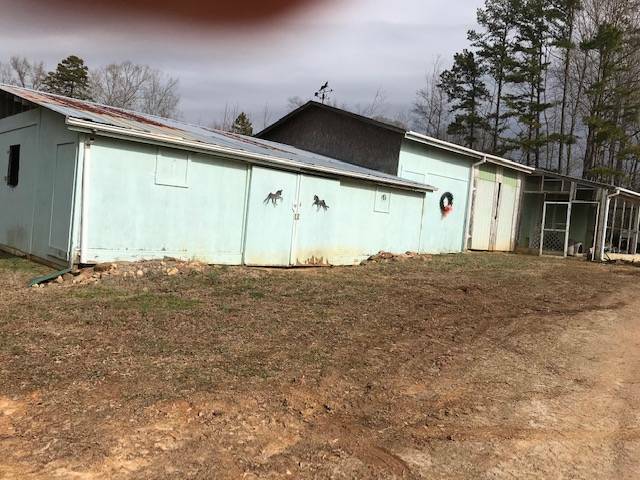 There is also a 2nd 4 stall barn and large room for hay storage and tractor storage. The pond and large riding arena make a wonderful addition to the main pasture. Bring your horses and move in to a little bit of paradise, where life is relaxed, taxes are low, there is little to no traffic. 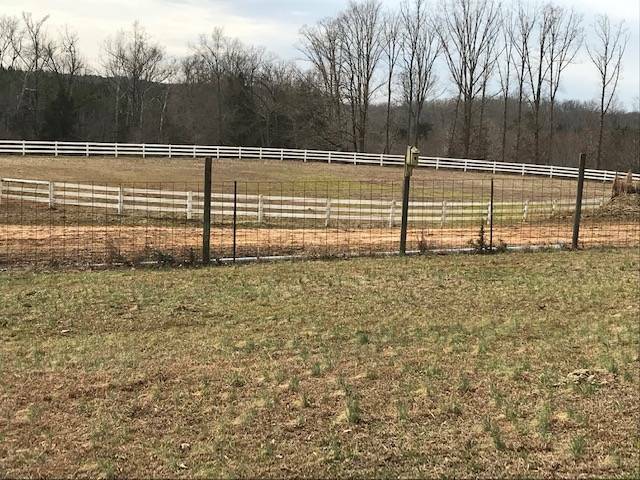 EQUESTRIAN PROPERTY IN HANOVER COUNTY! VACATION YEAR ROUND IN YOUR OWN HORSE READY PARADISE. RIVERFRONT CUSTOM WITH BARN IN HANOVER!